We Need the Return of Milestone Media More Than Ever! So What's The Hold Up? - Afronerd: The Blerd Revolution Has Begun! 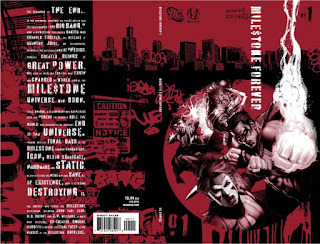 Home > SCI-FI/ FANTASY > We Need the Return of Milestone Media More Than Ever! So What's The Hold Up? 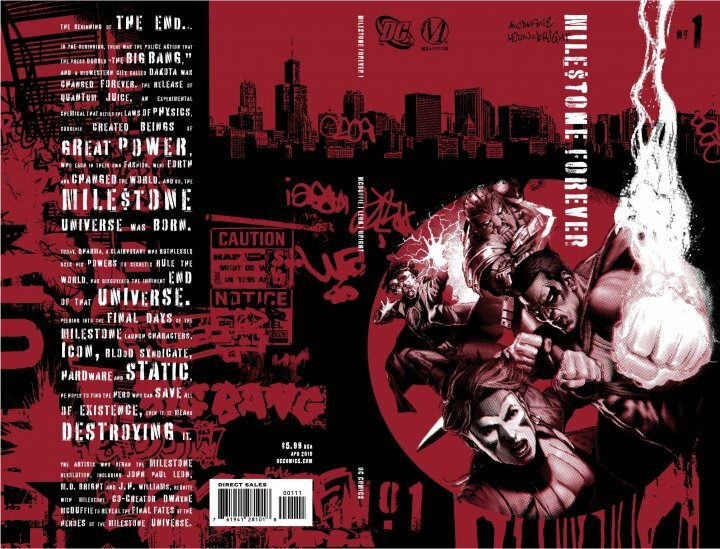 We Need the Return of Milestone Media More Than Ever! So What's The Hold Up? So in deference to the title of this blog drop, I really can't imagine a more auspicious time to mark the return of Milestone Media. But where exactly is Milestone "2.0" post co-founder, Reginald Hudlin's '15 interview, when he openly discussed a relaunch of Milestone Media Group, along with surviving co-founders Derek Dingle and Denys Cowan? 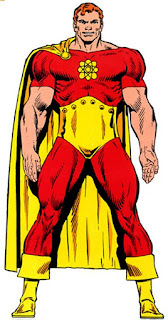 More formally, DC Comics announced the development of "Earth-M" within their multiverse, which would be a housing imprint for the earlier Milestone characters in addition to more current ones, and that a few "Earth-M" titles would be published yearly, as well as one-shots and a miniseries. No further developments were alluded to until October '17, when it was announced that Milestone would be returning in 2018 with five titles, including Milestone (featuring Icon and Rocket), Duo (based on the character Xombi), a new Static series and two other new titles: Love Army and Earth-M. We are actively pursuing an interview with Mr. Hudlin and I'm sure he will be able to assuage our audience of any concerns about whether or not this mighty company will be coming back into the fold. The world, along with the expectations and tastes of the comic book audience has changed vastly since '93. Not only do we have a publishing industry that is being bolstered (ok...we can debate this but it should be) by multi-billion dollar franchise films but now anyone who has seen a superhero film (perhaps to our chagrin) professes to have "nerd" bona fides. And unfortunately during Milestone's nascent stages, oftentimes (white) industry insiders pejoratively referred to the imprint as comics "for blacks." Fast forward twenty five years and now we have a country (yes even when factoring in this nationalistic Trump era) that is more multicultural, more nerdy and purportedly more politically woke. This might be the most successful year to date for crossover "blerd" product that appealed to all strata globally after the billion dollar box office Black Panther juggernaut hit earlier in '18. 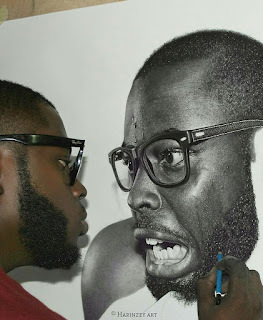 That, my friends, is not a photo but a penciled photorealistic piece created by Nigerian artist, Arinze Stanley. 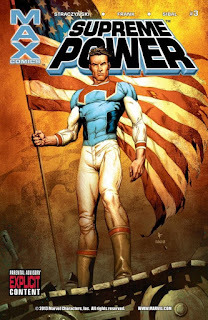 In order for many of these minority themed comic companies to work, they pretty much have to operate like a story boarded film enterprise (which is what they are). We need to see not just stories about capes but also magical kingdoms (Black Hogwarts! ), traditional science fiction, romance, detective noir, horror, period stories, spy thrillers, alternative historical fiction......and the beat goes on. I'm crossing my fingers. Am I asking for too much? Or is it 2018-19 and Kweli-TV, DC Universe, Brown Sugar and Netflix are my options. You tell, me.